Summer camps prove huge success. 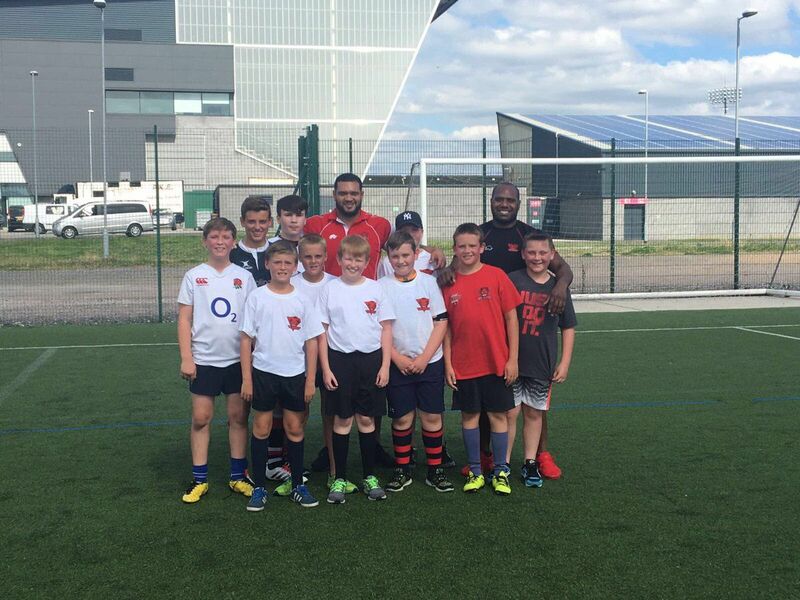 The Salford Red Devils Foundation summer camps have been a huge success with over 70 children from the ages of 6-16 getting involved in our Rugby masterclasses or multi-sport camps. The camps were based at the AJ Bell Stadium and Salford City Roosters Rugby League Club, and were run by the Foundations team of expert community coaches. Participants in the multi sport camp, which was open to boys and girls from the ages of 6-11, were given the opportunity to try their hands at a wide range of different sports including rugby, cricket, dodgeball and football, and spend their summer holidays getting active. 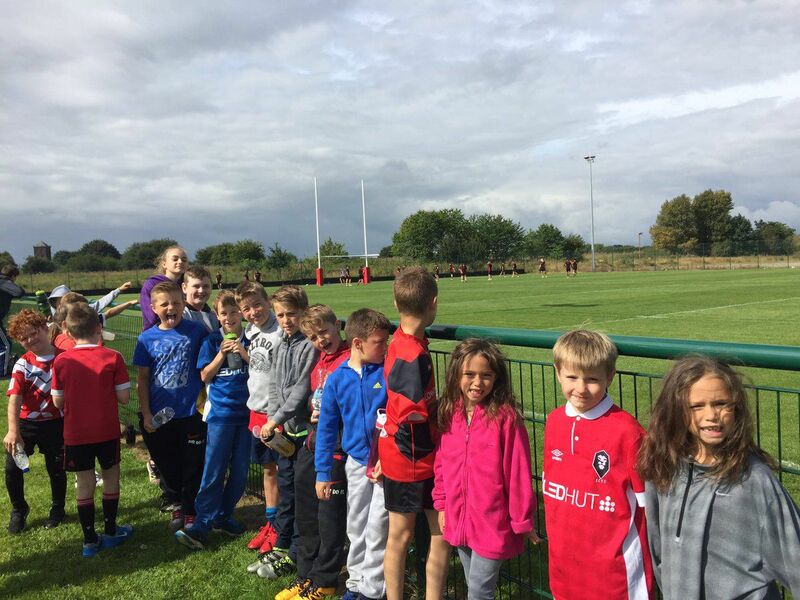 In the first week of the multi-sport camp, the children had the chance to watch the Salford Red Devils first team in training, and meet their Super League heroes. The rugby masterclass camps welcomed boys from the the ages of 11 to 16 to the AJ Bell Stadium, to learn from the Salford Red Devils first team players, who took the lads through a number of different skills workshops. Red Devils stars such as Craig Kopczak, Mark Flanagan, Rob Lui, and local lads Jordan and Adam Walne got stuck into the camps and passed on their expertise to the next generation of rugby league players. The camps proved hugely popular with those who took part, who left the camps inspired to keep active and keep involved in regular sport and exercise. The Salford Red Devils Foundation are committed to improving health standards across the Salford, Manchester, Bury and Trafford areas, as well as supporting the development of the game of rugby league. The Foundations works with thousands of people of all ages to encourage healthy lifestyles, as well as delivering a highly successful programme in local schools, which introduces children to the game of Rugby League.